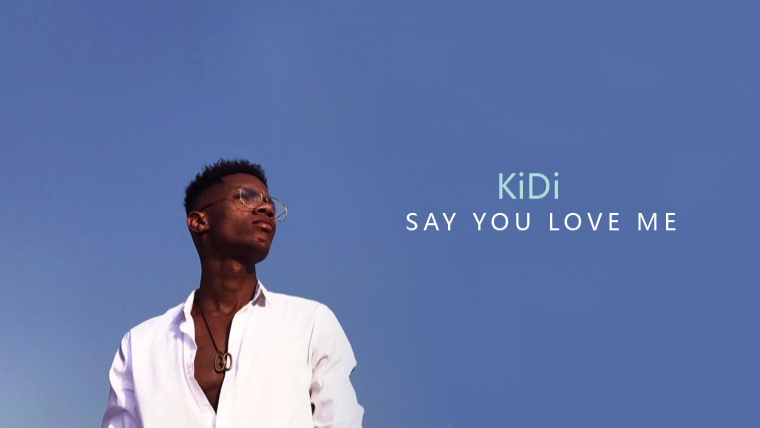 about - KiDi - aftown - the artists you know, the music you love. Born Dennis Nana Kweku Boadi Dwamena,lyricist, vocalist and MTN Hitmaker 4 winner, KiDi , had been preparing to have our minds blown with his smooth silky voice for a number of years before Hitmaker.Kidi describes himself as simple, God fearing, diligent and smart..At the end of an exciting and action packed evening, it was Kidi who went home with the ultimate prize of the GH¢100,000.00 recording deal as Hitmaker 4 winner . Born on August 18 , Dennis Nana Kweku Boadi Dwamena,lyricist, vocalist and MTN Hitmaker 4 winner, KiDi , had been preparing to have our minds blown with his smooth silky voice for a number of years before Hitmaker.Kidi describes himself as simple, God fearing, diligent and smart..At the end of an exciting and action packed evening, it was Kidi who went home with the ultimate prize of the GH¢100,000.00 recording deal as Hitmaker 4 winner .